Fire up any training session with the 2XU Ignition Long Sleeve Top built with THERMOSPHERE technology. 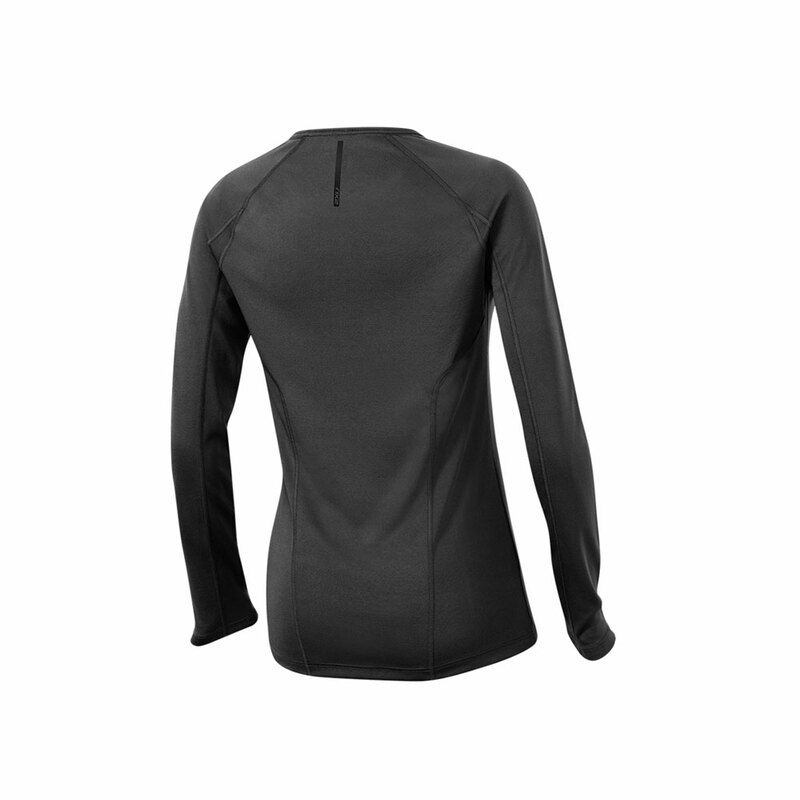 Using heat reflection to maintain thermo-insulation while remaining breathable, powerful high performance workouts are guaranteed. 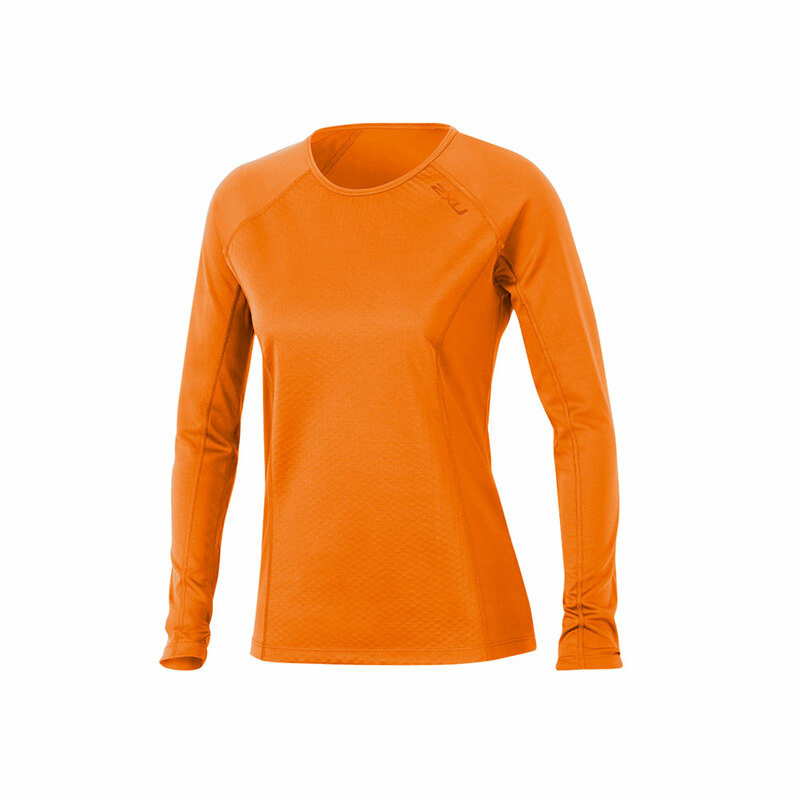 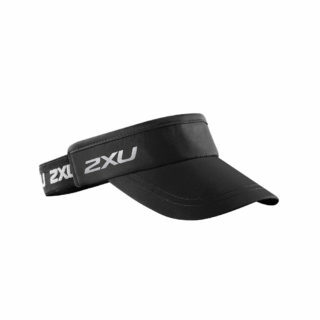 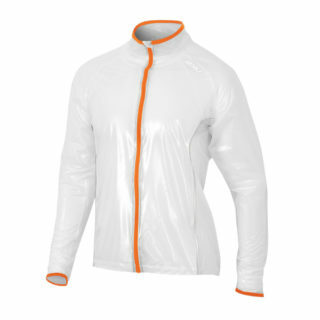 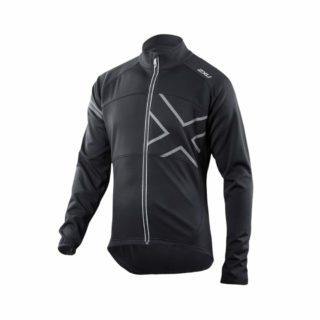 Featuring a comfortable crew neckline, flat-lock stitching and iconic 2XU reflective detailing.